Charles is a pioneer of organic and 'no dig' growing. With an introduction by Darina Allen, Charles provides us with a manual of gardening to inform and inspire you, packed with illustrations. 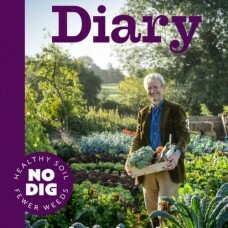 Three quarters of the book is his advice on how to grow great crops and one quarter writing space for each day.